After missing so many days of work since Christmas due to the weather, this week has been killer. After constantly being hit with snow, ice, and cold temperatures since Christmas, we are now getting a week of rain and Spring like temperatures. So this looks to be a full week back to work, our first full week since Christmas. It was so hard to get up this morning. Yesterday was particularly hard for me because Tuesdays are my early duty days at work, when I have to arrive about 40 minutes earlier than usual. This evening I am really thinking at quick cat nap after work will be amazing. I would love to be going home to one of the luxurious rooms shown above. 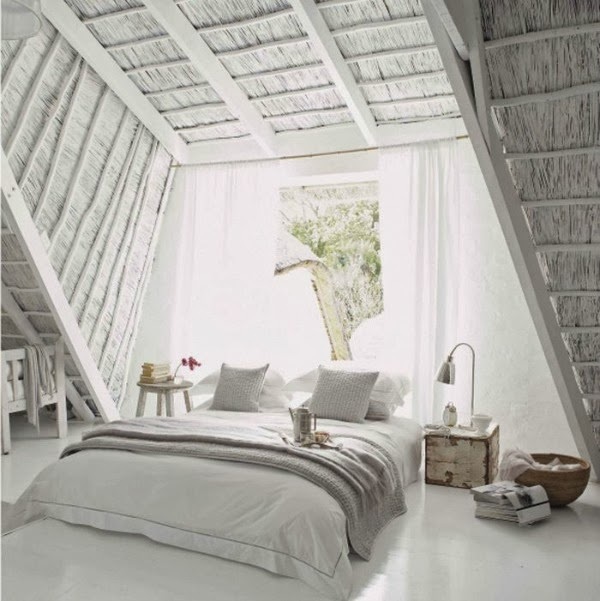 I think these all white bedrooms look so peaceful and relaxing. I use to think I wouldn't want an all white room, but these are gorgeous and definitely changing my mind. What are your thoughts? I love how bright white bedrooms are! They would let all the light in and boost my morning, but I get so worried about accidentally staining something with the food or wine I would inevitably decide to eat in bed! 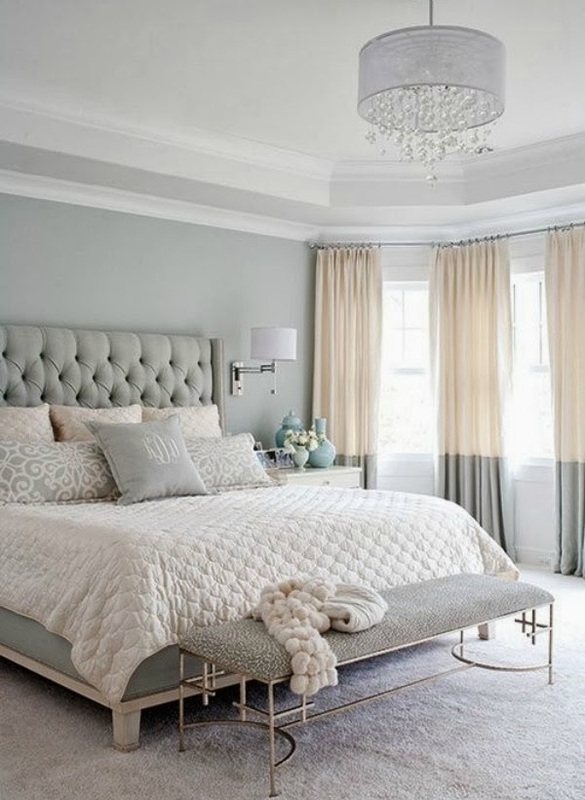 I love that tufted headboard in the 2nd bedroom. SO gorgeous. I could sleep all the time in bedroom #2! All beautiful! The neutral shades are so restful and the different textures and patterns make the rooms interesting. Love the last one. 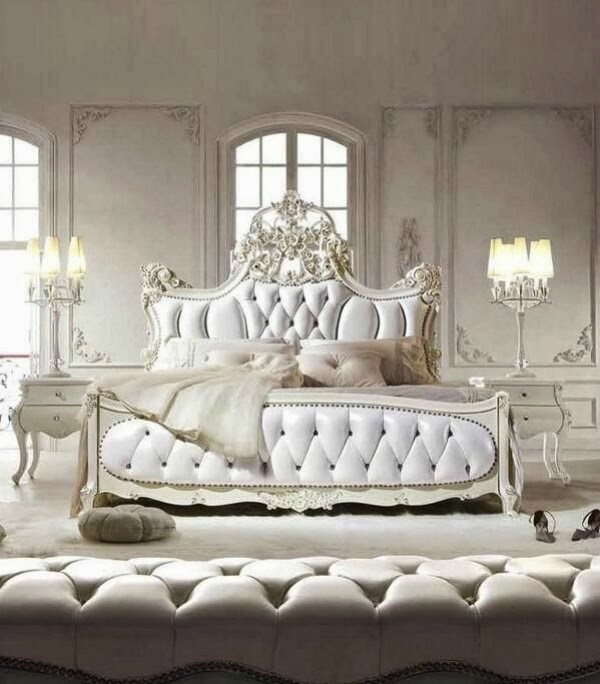 It's what I imagine Kate Middleton's bedroom looks like.